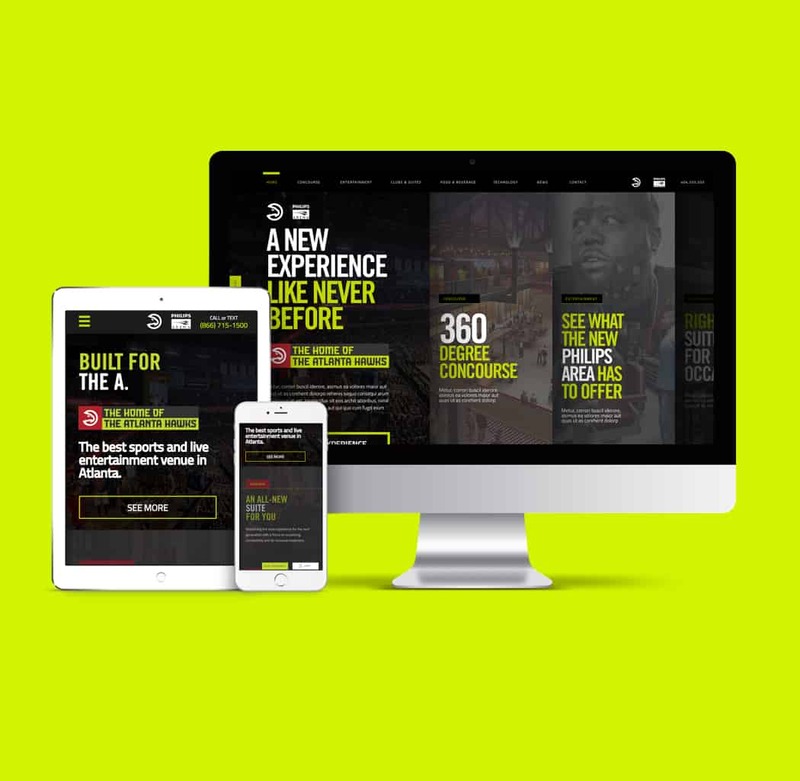 Check out our newest work and see what we have been up to lately. 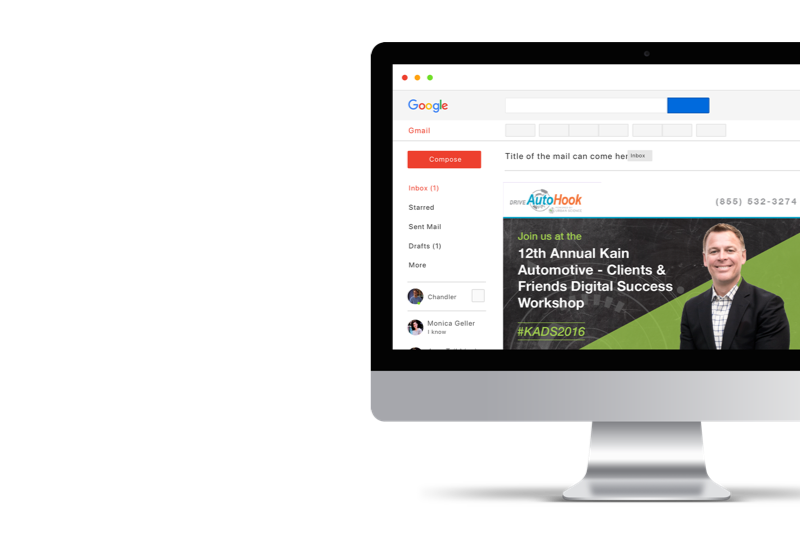 Through UX/UI design, custom website development, digital creative development, and ongoing website maintenance, we made sure the 10th conference went off without a digital hitch. Our design and development teams worked together to create a completely re-imagined layout for showcasing the Hawks' new, state-of-the-art stadium. 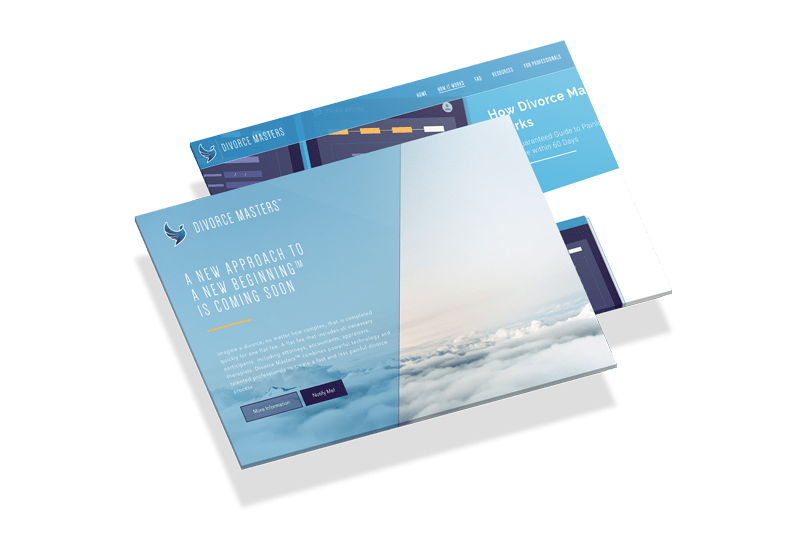 We partnered with Divorce Masters to design, build, and market their groundbreaking platform to make divorce quick and painless by creating the first platform for an online divorce. 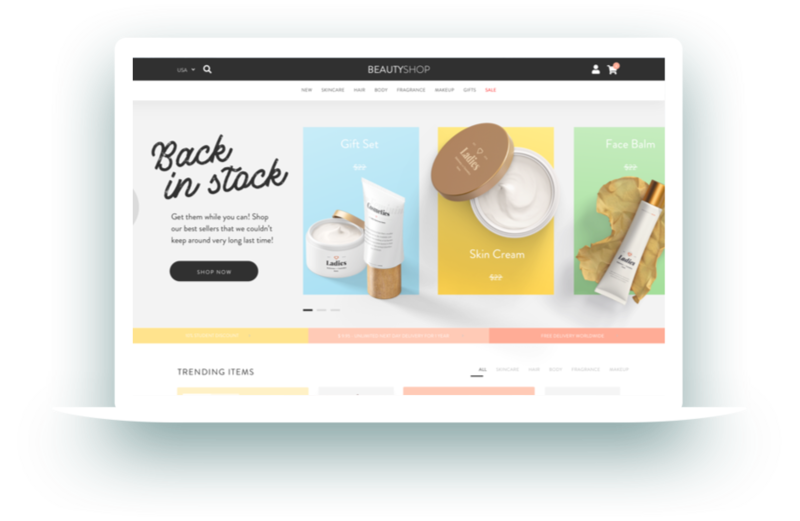 Through custom illustration and visual design, Labs helped position Sequr for the launch growth of their product. 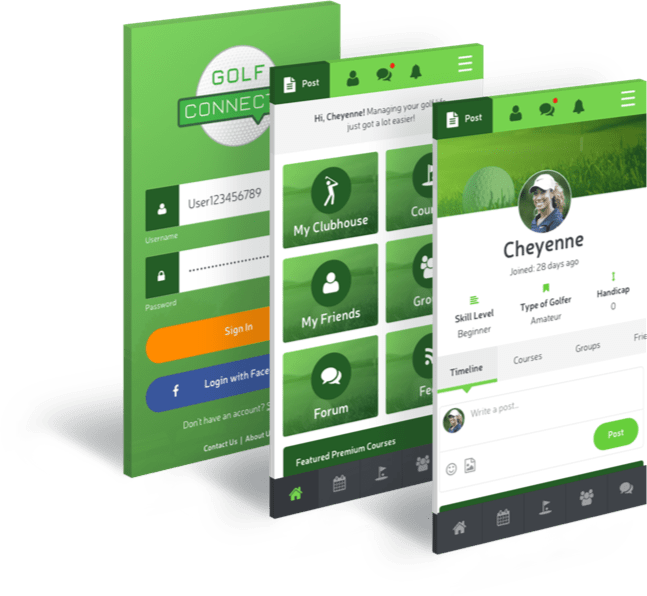 We worked with the Golf Connectx team to build a social network for golfers to connect with other players and courses. 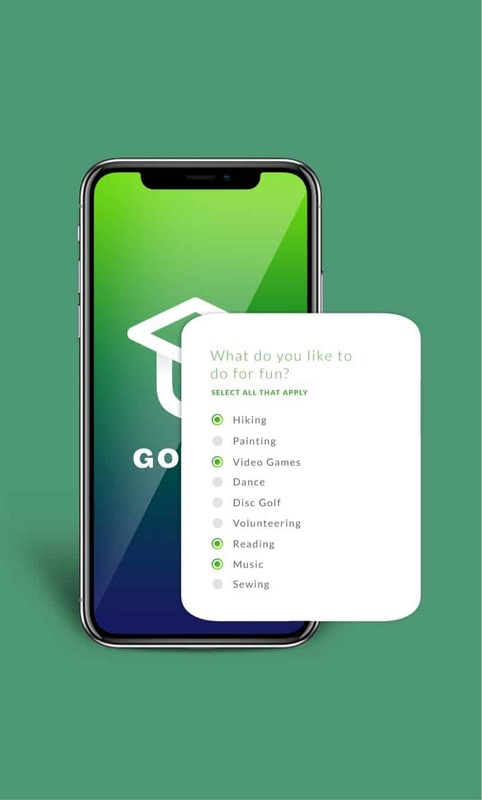 Our creative team took on a complete re-design of the Gofer U app. 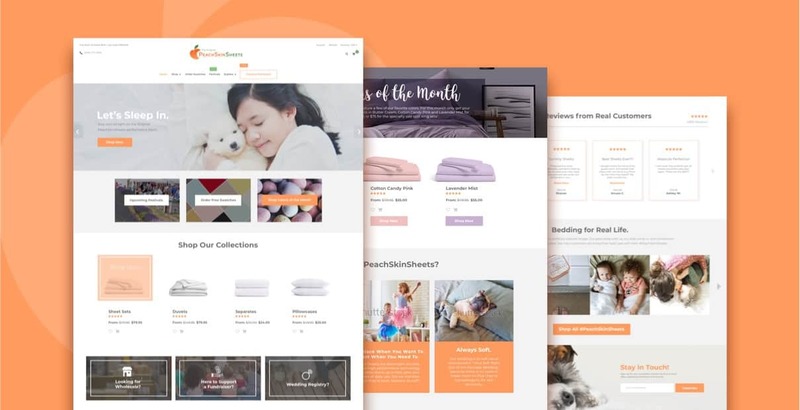 Pirate Labs was able to increase PeachSkinSheets' conversions by 50% and drive year-over-year growth of more than 100%. 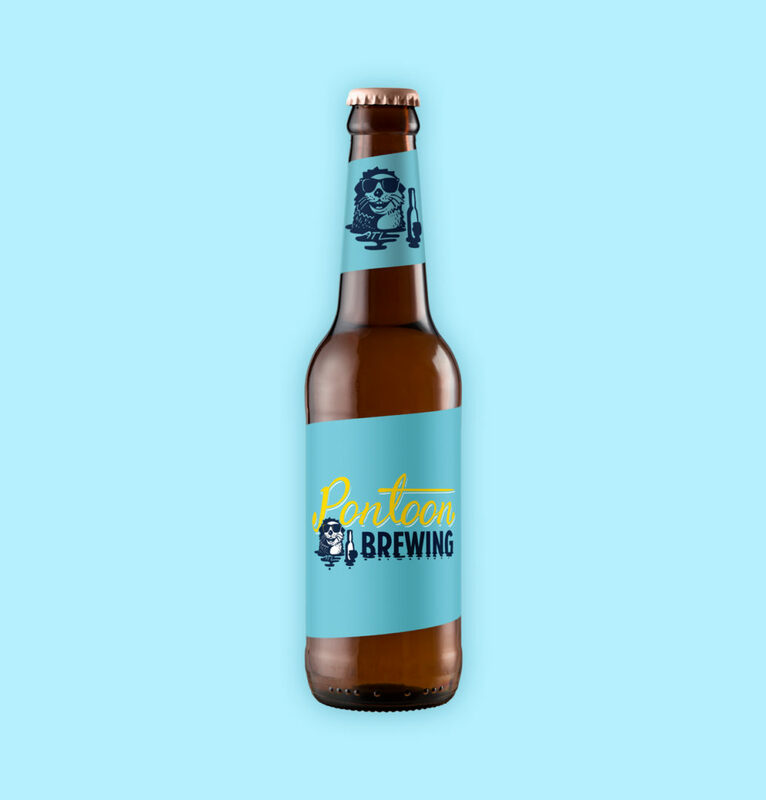 Our friends at Pontoon Brewing asked us to deliver a brand that embodied the pontoon lifestyle to help launch their brewery. 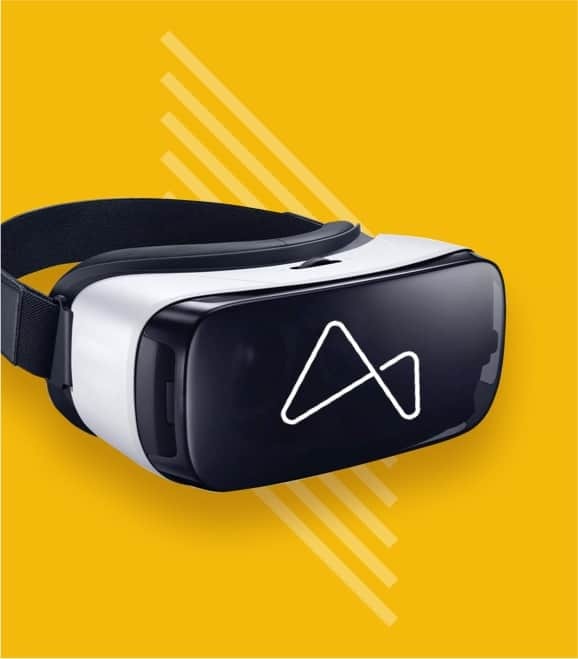 When Revery launched their Atlanta VR Bar, Labs' creative team build their brand, signage, and creative assets. 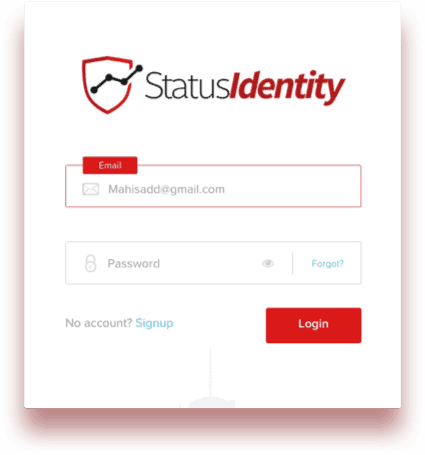 The Labs team worked closely with Status Identity's founders to develop specialized sales and marketing tools to successfully launch a leading IAM product. 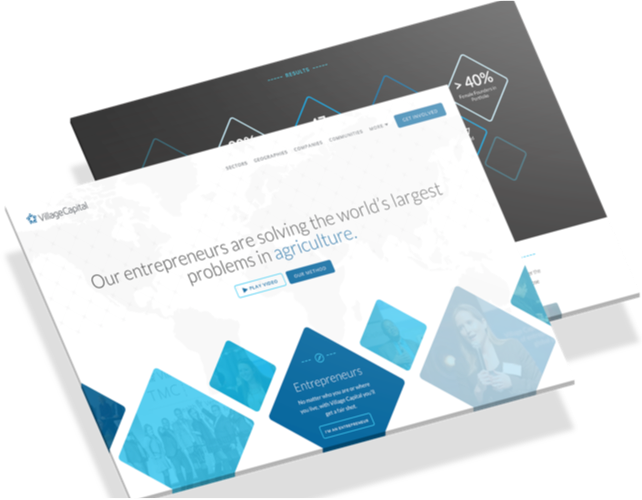 Using Intelligent Email, landing pages, and integrated marketing campaigns, we grew revenue by >$10MM. 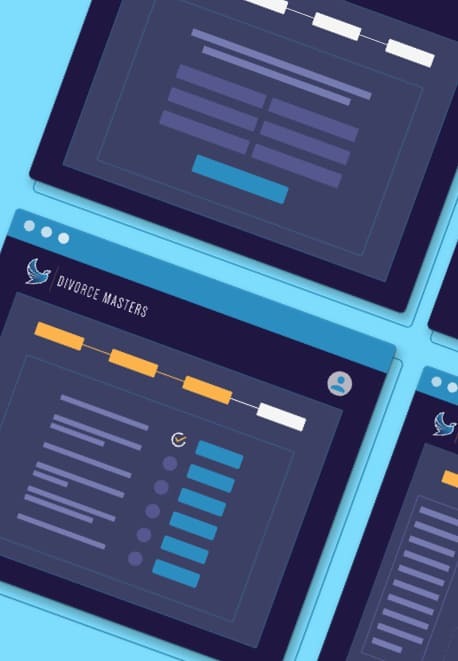 Engine partnered with Pirate Labs to design a their platform's theme library. 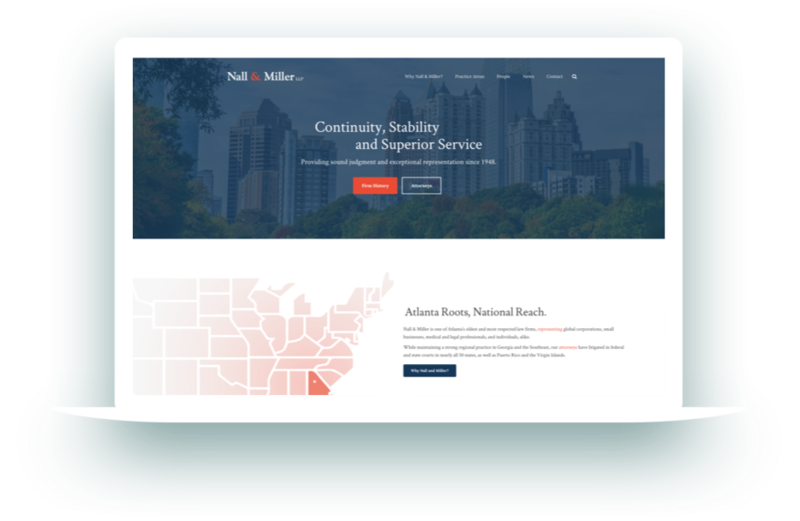 We helped Nall & Miller build a custom WordPress site to highlight their growing Atlanta firm. 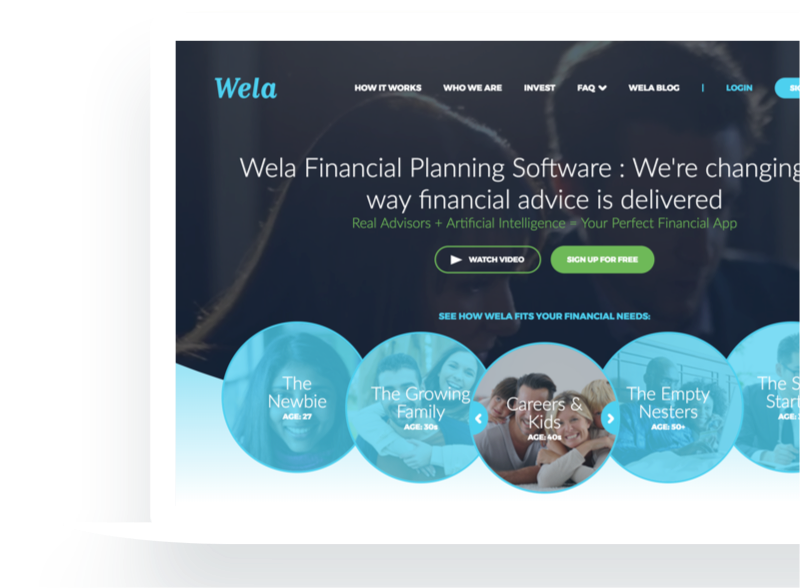 Wela's groundbreaking fintech platform deserved a web presences to match the app's design. 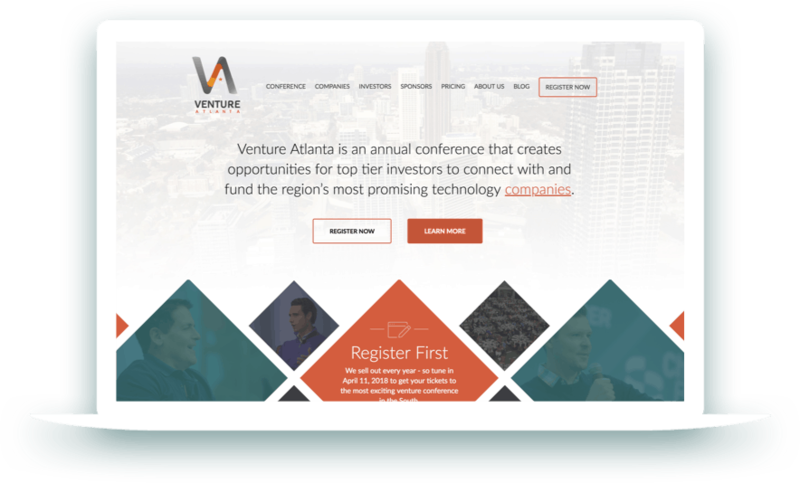 Village Capital needed a custom WordPress design to attract entrepreneurs. 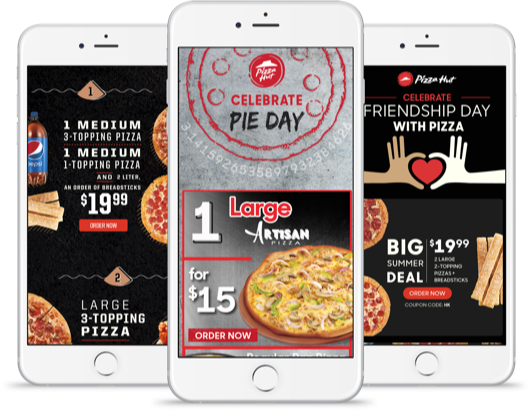 We used custom designs to and Intelligent Email to execute on a highly-segmented email strategy for industry-leader AutoHook.